It has been an extremely cold winter for most of the country. 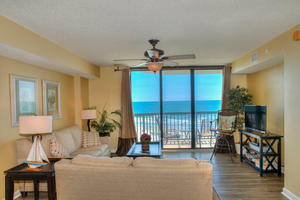 As I am writing this in North Myrtle Beach there is snow on the ground and the temperature is 32 degrees. The good news is that this only happens maybe once every year or two and it never lasts very long. The temperature for this coming weekend is expected to be in the mid to high 50’s. 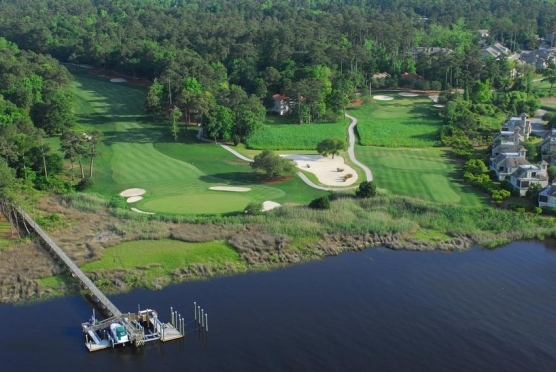 As spring approaches and everyone is anxious to return to the links it is the perfect time to plan your spring golf trip to our beautiful Grand Strand. To help you with your planning below you will find our average temperatures. I hope this helps with your planning and hope to see you soon, enjoying our beautiful golf courses and everything else that the Grand Strand has to offer !!! !